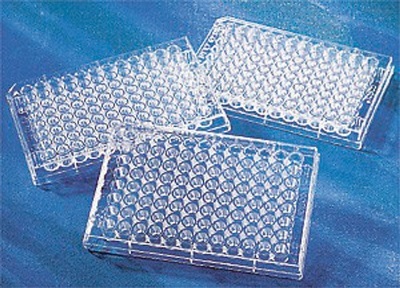 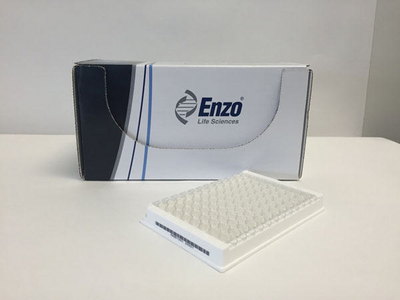 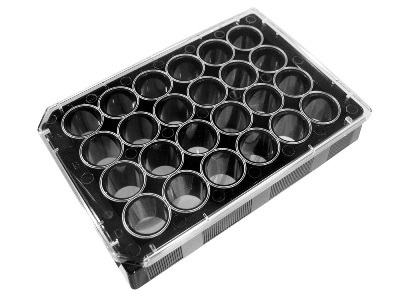 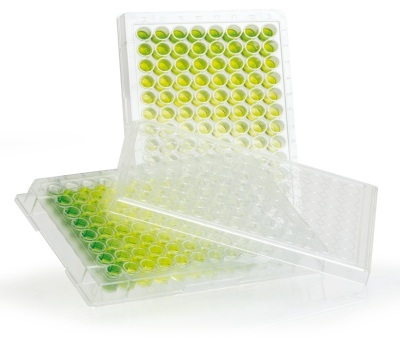 Assay plates are microplates used for carrying out bioassay experiments. 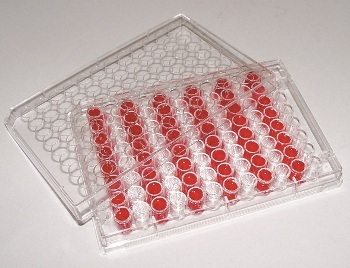 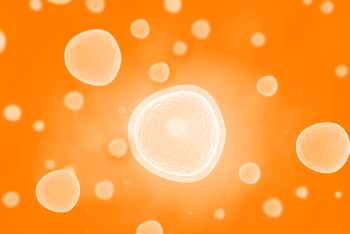 Materials such as polystyrene and cyclic olefin copolymer are used for manufacturing assay plates. 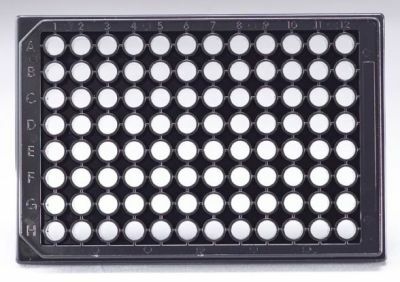 Assay plates are selected depending on the conditions of the assays: white assay plates are recommended for luminance assays, and black assay plates are typically used for fluorescence assays. 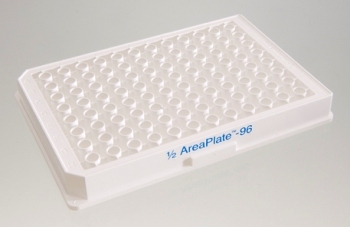 The plate formats include the widely used 96-well plates and the less commonly used 1536-well plates. 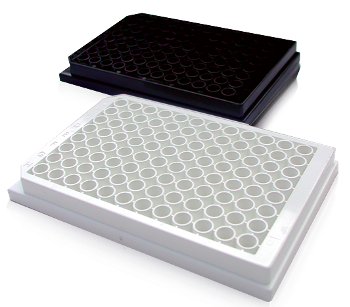 In addition, 24-well plates, 96-well half plates, and 384-well plates are also available. 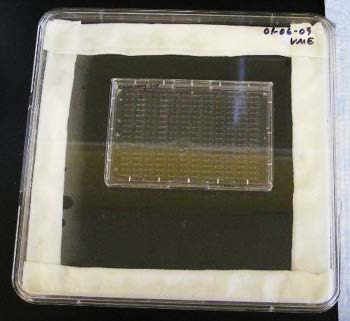 Assay plates are used in high-throughput screening laboratories developing assays and biology laboratories that make use of quantitative techniques. 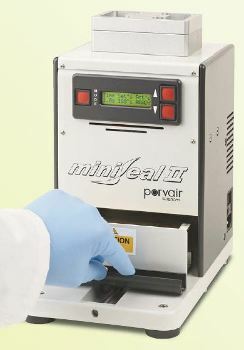 They are designed per standards established by the American National Standards Institute (ANSI). 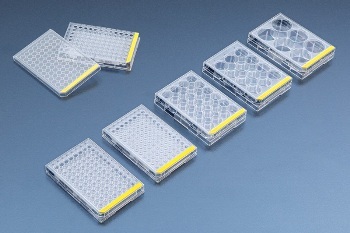 Once submitted, we will try and place you in contact with a suitable Assay Plates supplier within 48 hours.